Whilst clear legislation already exists to compel employers to make good deficit payments, the problem is that, in between valuation cycles, insufficient attention is placed on the fluctuating strength of the employer covenant, particularly on sale and purchase of businesses, which often trustees do not hear about until after the event. Trustees powers tend to be limited in dealing with such fluctuations and so we should consider requiring that all scheme trustees have a greater role in business transactions with the power to demand increased scheme security as a condition of the transaction completing. Of course this would also require a welcome need for a broader, and advance, employer notification requirement. 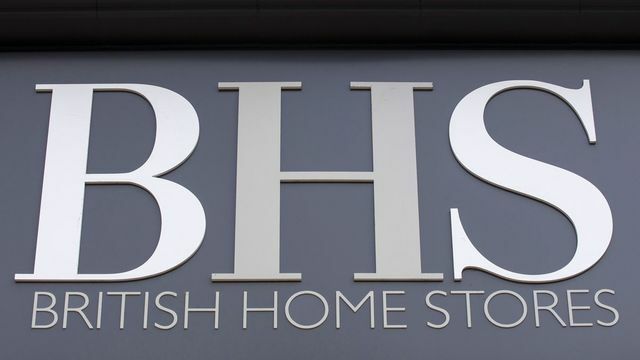 Arcadia has faced claims it was irresponsible in agreeing to sell BHS for a nominal sum last year to a consortium led by Dominic Chappell, a twice-bankrupt former racing driver with no retail experience. Green and his fellow directors have also been criticised for taking as much as £580m out of a business that ended up with a pension scheme deficit in the hundreds of millions of pounds.